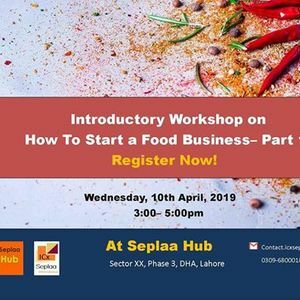 ICx Seplaa International, Incubator & Learning Programs brings the most awaited learning program for food entrepreneurs! 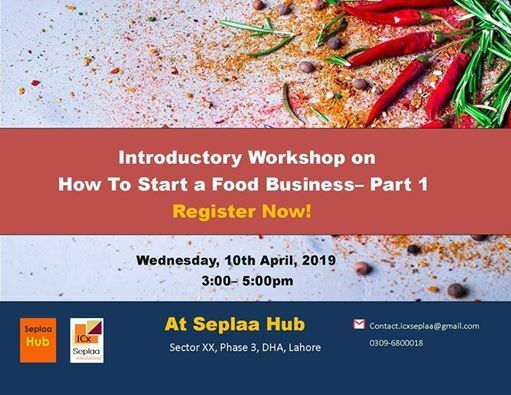 If you are running a home based food business and planing to expand it, but do not know the first steps, then attending this workshop is your first step! Are you thinking about starting your own catering business, home based food business or start a restaurant? 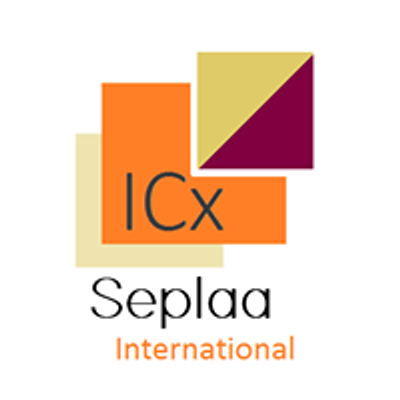 Come and learn from experts about the ups and downs of running a food business at ICx Seplaa International! Discount is available for groups! Registrations are open till 10th February, 2019.